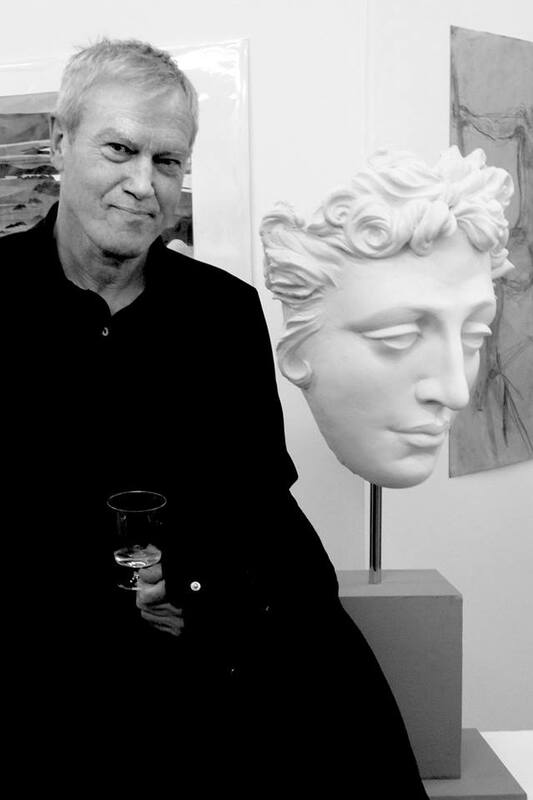 Sometimes I lose the plot with all of John Foxx’s activity. With several new projects a year usually balanced by archival endeavors which are normally generous with the unheard music. I just ordered a rather impressive compilation album that is currently available as a limited edition of 750… but not for long! It went on sale a week ago in after a month of presale starting in January, and I ordered. I got number 335, so I estimate that by the end of the month all copies will be gone. Order here if you are so inclined. Called “Burning Car,” it’s the 21st century spiritual brethren to a 1981 Japanese compilation [see below] that has been already sitting in the Record Cell for decades. What are the differences? They are legion. It’s a mixture of an album’s worth of “Metamatic” era rarities, three of which, have only appeared on CD previously, decades after that actual historical period. 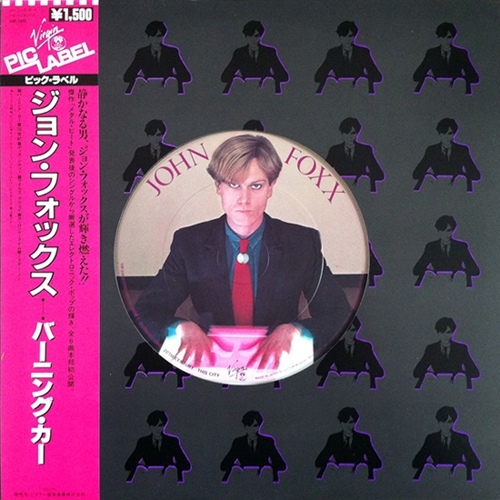 Copies are individually numbered and the packaging is a stunning gatefold design incorporating vintage images of Foxx with his artwork for the “Dancing Like A Gun” single as remixed by Jonathan Barnbrook, who continues his association with Foxx several years on from the initial John Foxx + The Maths period. If you are not familiar with this period, then please dive in, you are missing an era of arid minimalism to paradoxically thrill the senses. “Film One” remains the heaviest thing I’ve ever heard, though I have yet to sample SunO)))). It’s grinding industrial synths sound like a horizon of Black Sabbath slowed down to 16 rpm heralding Ragnarok with a Roland CR77 ticking away like a time bomb underneath. The question remains… will I open my copy? I suppose I eventually will have to, lest the shrink wrap warp the disc. Realize that this was bought strictly for the collector’s sickness, though it’s packaging more than compensates! Always play your records. Assume nothing. Buried treasures can be a delight, as when you discover them, or a pain, when you find out that you never discovered them. Speaking of the 21st Century, that’s the theme of the next Foxx compilation for our wonder and adoration. So the brief here is that this is a compilation that only pulls from his considerable work from this century. That means a lot of John Foxx + The Maths material. Now that it is being anthologized in this fashion, I hope that it does not signal that the fertile phase that it brought forth is now over. I’ve read Foxx fans saying “time to move on” in the Metamatic forum and I cannot give it up so easily. Especially when it represents to me a career acme that few achieve; especially this far into his career. Besides the mandatory [and very different] Jonathan Barnbrook cover design, this also features at least five tracks not previously heard before. Two Maths tracks, which would make it a mandatory purchase for me right there, but also two remixes of their two “shadow songs;” “The Good Shadow as mixed by OMD [!] and “The Shadow Of His Former Self” as mixed by ADULT. with both acts returning the favor after getting John Foxx + The Maths to remix one of their tracks. There is a CD version without the DVD, but of course we will opt for the £14.99 deluxe edition with a DVD of films by Japanese filmmaker Macoto Tezka. 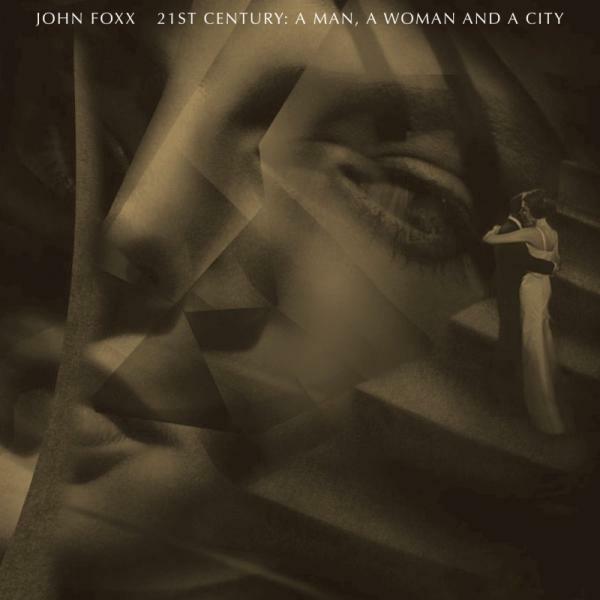 Let’s watch his video for “Evidence” by John Foxx + The Maths; only the best track of the 21st century thus far to my ears. There is also an accompanying download with this edition of three live tracks by John Foxx + The Maths [Foxx, Benge, Hannah Peel] also featuring a live version of “Evidence” which I desperately need to hear. Breathe deeply now. Numan has joined The Maths on a new version of “Talk” subtitled “Are You Listening To Me? Anyone who’s been around the block as many times as me or some of my friends, we’ve watched the dynamic between Foxx and Numan play out like some rom-com in a state of perpetual “will they or won’t they?” We all know the debt of inspiration that Numan carries from Foxx. He’s been up front about it from day one. And Foxx has always returned the compliments to Numan in a gentlemanly fashion. Foxx asked Numan to DJ at his infamous Roundhouse analog show in 2009 and he was there, no questions asked. So now they have finally worked on a track together. This should be interesting. I had given up on Numan since he went aggro metal, so I’n intrigued to see if he will have any of the old magic on display. We’ll find out on April 29th. Pre-order here. 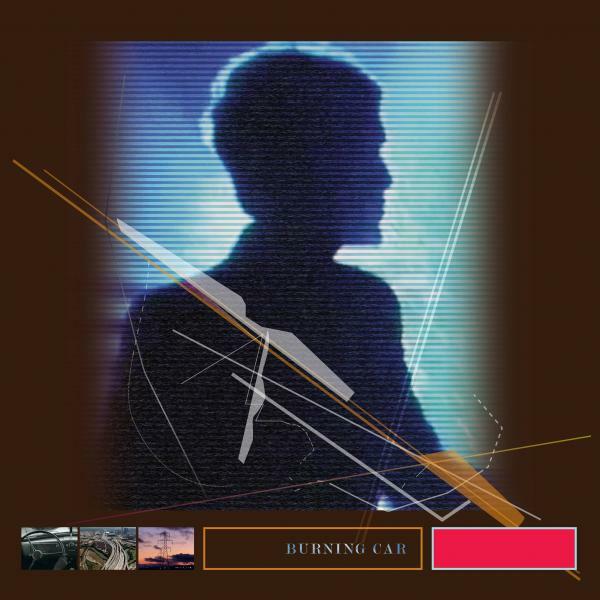 This entry was posted in Buried Treasures, Core Collection, Want List and tagged 2016, 21st Century, Burning Car, compilation, Gary Numan, John Foxx. Bookmark the permalink. I’m really interested in the “21st Century” comp. Thinking about ordering it now! Steve – If you don’t have The Maths albums, it will be a life preserver. Even if you do, it will be a luxury. Congratulations on being the fastest comment ever posted here! i think we were live for all of 45 seconds before I saw it. Nice birthday present, that JF+M compilation. Comes out the day before actually. Pre-order has been completed. It’s actually a really essential compilation. Andrew Dineley – Welcome to the comments! Well, the official store page cites Barnbrook so I’m sticking to my guns. It is a very different look, though. The image is a photo of one of Foxxes recent sculptures I believe.The layout and typography is all Barnbrook though. Brian – Yeah, once I discovered his sculptural career [which has only recently started] I became even more impressed with him. Brian – You are correct! I am chastened, sir. I was wondering why I had not posted about it, and thought that it had occurred a year prior, but I see that it instead occurred just days before I began blogging on June 24, 2010! Mea Culpa. My goodness. That ‘Evidence’ is the best thing I’ve heard in years and years and years. Paul – Welcome to the comments! Glad to be of service. Yes, “Evidence” never fails to set my spine tingling with each play. Glad you liked that one. Actually, I can’t imagine anyone not swooning over that track. It’s the sort of cold wave Foxx pioneered taken to new levels of accomplishment. I love the metallic, brittle edge the track has from the injection of politics that are new for Foxx. Its sonics are mesmerizing.